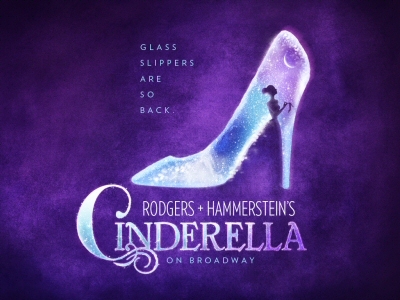 On Sunday I hopped on a bus to New York City to see Cinderella on Broadway starring Laura Osnes as the title character. The show is nominated for 11 Tony Awards including Best Revival of a Musical, Best Performance by a Leading Actress in a Musical and Best Costume Design of a Musical. I grew up watching the Disney cartoon, the 1997 version starring Brandy and Whitney Houston, the 1965 made-for-tv version and the non-musical movie adaptation Ever After starring Drew Barrymore. I guess you could call me a Cinderella enthusiast. Most recently, while browsing YouTube, I discovered the original 1957 version starring the incomparable Julie Andrews. Although there is nothing quite like the multicultural cast of the ’90s version, Julie Andrews stole my heart making the original my absolute favorite. As a life-long lover of fairy tales, I’ve also read several versions of the Cinderella story, some dating back to over 300 years. When I started taking voice lessons at 9-years-old, I sang “In My Own Little Corner” at my first voice recital. As you might imagine, I’ve been waiting my whole life for Cinderella to come to Broadway, so finally seeing the show was a dream come true. I had listened to the Broadway soundtrack, which included several new songs, and had seen photos of the costumes prior to seeing the show, but for the most part I refrained from watching clips of the show on YouTube. 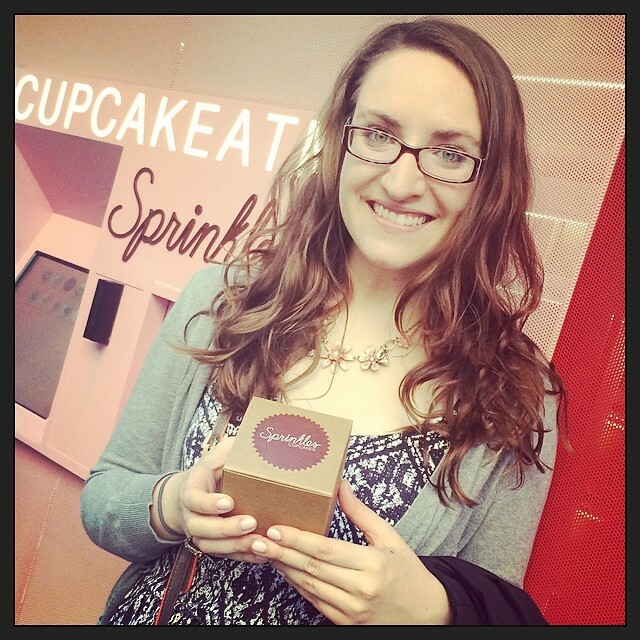 (The one exception was watching Laura Osnes’s Princess Diary on Broadway.com!) I wanted to be prepared for the show without spoiling the magic. I will get to my critique of the music and costumes, but first let’s go over the plot. It’s the traditional Rodgers and Hammerstein Cinderella story with some added (yet unnecessary) subplot. One of the wicked stepsisters has a non-royal love interest, who just so happens to be a revolutionary. I believe this was an attempt to give the simple fairytale some political substance, but I think it was poorly developed and just added a lot of exposition in Act I. The pint-sized, tiara-clad critic sitting behind me announced to her “Me-Maw” early on that she “didn’t like this” and wanted “to wait outside.” Ouch. I wouldn’t say the added sections were that bad, but I guess the kid just wanted to get straight to the magic. It should be noted that for as chatty as this little girl was during Act I, she was practically silent during Act II. I could drone on and on about the changes, but I don’t want to give anything away for those of you who still want to see the show. Instead I’ll move on to the most beautiful part: the costumes. They were spectacular and the onstage changes were magical. Thanks to some plot changes, not only did we get to see Cinderella’s rags transform into a ballgown, but we also saw her change into a banquet dress in Act II. (Yes, two dresses for the price of one!) This second gown was reminiscent to Belle’s gold dress in Beauty and the Beast. (It also didn’t help that Cinderella was lugging around a giant book the entire time she was wearing it.) But the glass slippers were TO DIE FOR so who was looking at the dress, anyway? Speaking of the glass slippers, this Cinderella was no damsel in distress. Instead of losing a shoe, she actually handed it to her Prince Charming. When Cinderella and Prince Topher (short for Christopher) sang “Do I Love You Because You’re Wonderful?” I was moved to tears. Pure magic. As for the “new” songs, they were nice, but when stuck between the familiar tunes, they paled in comparison. The dancing was lovely — filled with spins, high-kicks and lifts.